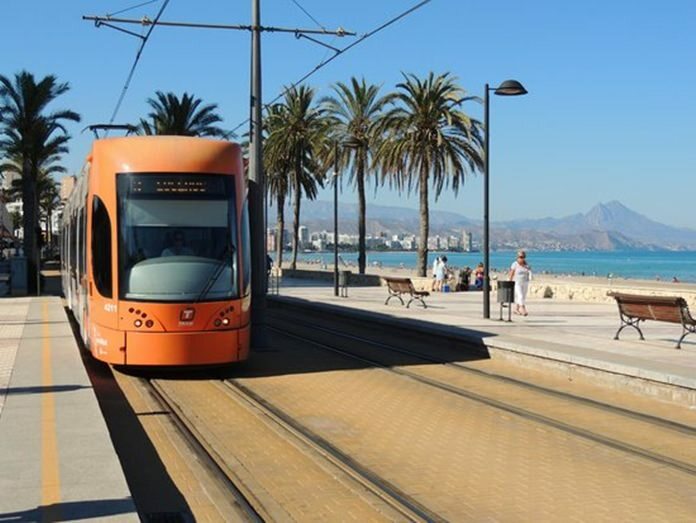 Pattaya has proposed an eight-kilometer-long downtown tram system be included in the 310-billion-baht Eastern Economic Corridor development plan under consideration by the government. The route would run a circle from North to South roads on Beach and Second roads, following the usual route of traffic-clogging baht buses in an attempt to solve the city’s congestion woes. An estimated cost for the tram was not disclosed. Pattaya has proposed an eight-kilometer-long downtown tram system be included in the 310-billion-baht Eastern Economic Corridor development plan under consideration. If funding for the full circuit is unavailable, city officials said they could live with a tram running from North to South Pattaya on only one street for as little as two kilometers. The Pattaya infrastructure proposal is one of 62 projects suggested for public funding as part of the EEC, which aims to promote and develop target industries on the Eastern Seaboard through public-private partnerships. A preliminary outline of the project is scheduled for completion by November. Much of the project is centered around U-Tapao-Rayong-Pattaya Airport, Laem Chabang Port and the Maptaphut industrial zone. The Industrial Estate Authority of Thailand said 631,163 rai in Chonburi, Rayong and Cha­choengsao could be developed for international industrial investment. Development already is underway to make U-Tapao the region’s third commercial air hub and it will get an aircraft-repair center funded by Thai Airways International. The Sattahip Commercial Port has been targeted as a base for a ferry to Hua Hin while Laem Chabang, Trat’s Khlong Yai, and Maptaphut ports all are tabbed for expansion, supported by highway improvements linking the air and seaports. 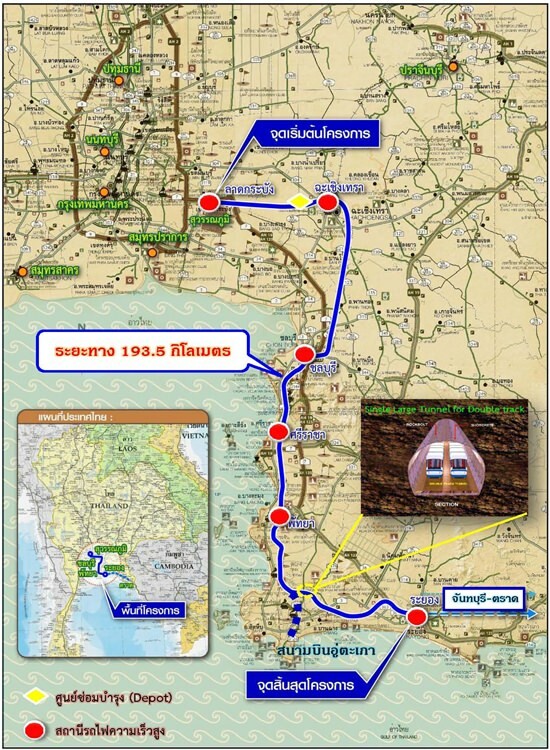 The seaports also will be boosted by new rail connections to Bangkok, Nakhon Ratchasima and the Northeast. 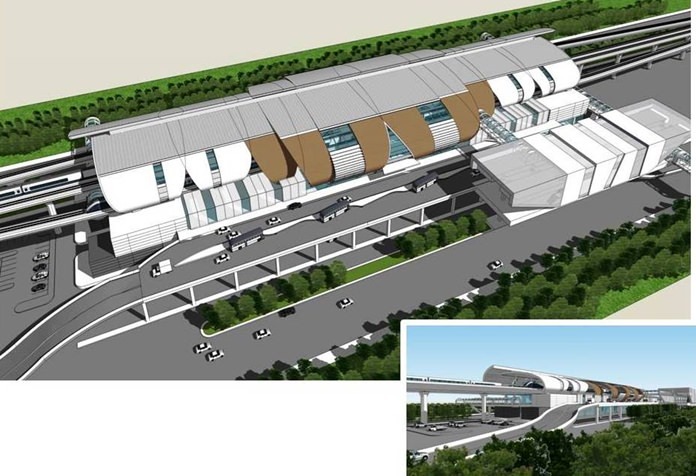 The EEC plan also calls for high-speed passenger rail running from Korat through Bangkok to Pattaya, serving 18 stations.